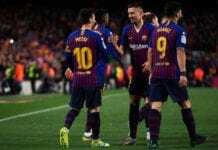 Barcelona superstar Lionel Messi feels Juventus have stepped up a notch with the addition of Cristiano Ronaldo and went on to tip them as a ‘great candidate’ to win the Champions League. 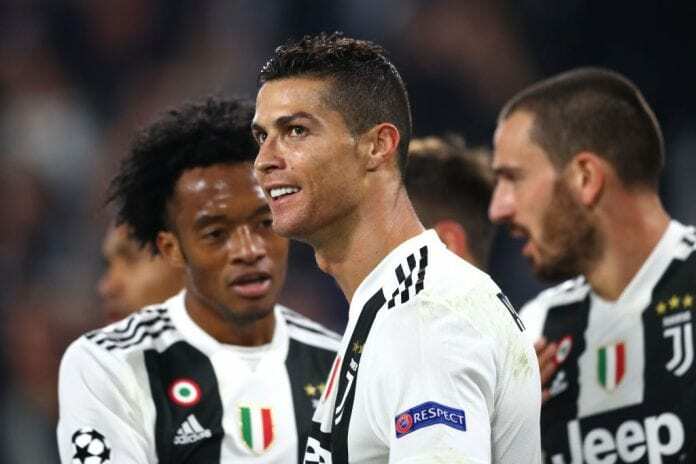 Both players rivalry back then in the La Liga was keenly contested until Ronaldo decided to take up another challenge in the Serie A following a mega €112m to Juve last summer. “Being in the same League as him and competing with his team to win everything was very nice,” he told Football Italia via Marca. “Cristiano was a great player for La Liga and Real Madrid. Our clashes with them were very beautiful, but I always aim to win with my team. “Any team would miss Cristiano because he always scores lots of goals and gives you many other things on the field, but Real Madrid are still a great club with excellent players.